Interesting discounts are being provided by various auto manufacturers towards the end of March this year, in a bid to increase sales before the end of ongoing fiscal. Industry experts are of a view that negative market conditions such as high interest rates and fuel prices will continue, which means that several discounts are expected throughout the year. Beginning with the second largest passenger vehicle maker in India, Hyundai is offering its new models at 0.99 per cent interest rate to the Indian buyers. Different levels of savings can be made on the different cars like i10 with a savings of Rs. 42,500, i20 with Rs 15,000 (petrol) and Rs. 20,000 (diesel), Santro with Rs. 26,350, Accent with Rs. 30,700, Verna with Rs. 15,000 (petrol and diesel), Elantra with Rs. 25,000 (petrol and diesel), Sonata with a special finance scheme of 6.66 per cent and Santa Fe at 5.55 per cent. Not to be left behind, India's top auto manufacturer Maruti Suzuki is also offering saving packages on its hot selling vehicles- the Alto 800, Alto K10 and the WagonR. Rs. 40,100 can be saved on the Alto 800, while Rs. 43,000 can be saved on the Alto K10. In addition, a 1 gm. 22 carat gold coin can also be obtained on the booking of the above two vehicles. Up to Rs. 53,000 can be saved on the purchase of new WagonR, which includes a cash discount of Rs. 30,000, exchange bonus of Rs. 20,000 and a corporate offer of Rs. 3,000. Along with, a package of Maruti genuine accessories can be purchased at a discount of Rs. 2740 for the Alto 800 and Rs. 6185 less than the original cost for WagonR. Auto makers coming up with goodies and freebies in March 2013. Utility Vehicle (UV) manufacturer Mahindra & Mahindra is offering insurance discounts on various vehicles at different rates. Insurance on the Quanto can be purchased for a value of Rs. 8999, the actual price of which would be above Rs. 30,000. Interestingly, Quanto has been recently introduced by Mahindra and well received by customers as well. Insurance on the basic variant of the Scorpio can be purchased at a mere Rs. 1,000, while it can be purchased for a premium of Rs. 4000 on the middle and top variants of the vehicle. All models of Mahindra Xylo are being sold with free insurance, except for the E9 variant, on which one can avail an insurance discount of 30 per cent and a cash discount of Rs. 45,000. Bolero is also being sold with a discount of 20 per cent on the standard insurance amount. No discounts have been offered on the Bolero and the SsangYong Rexton as of now. Auto makers coming up with goodies and freebies in March 2013 . During the same time last year, discounts on Tata Motors vehicles were higher, ranging from Rs. 20,000 to Rs. 80,000. This year, the amounts are lesser in comparison. 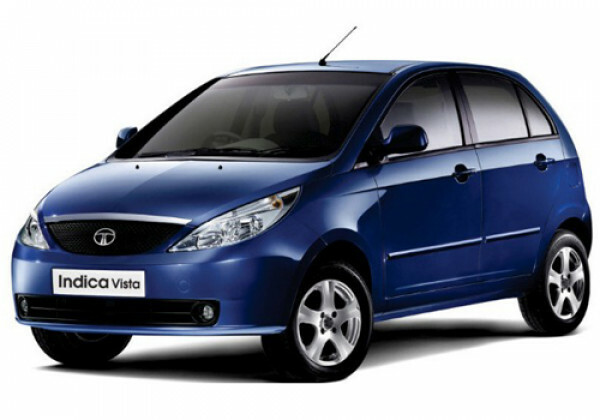 Flagship model Tata Indica Vista diesel is available at a cash discount of Rs. 10,000. 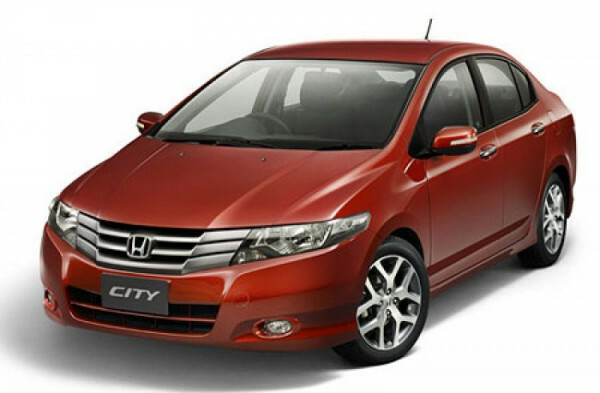 Entry level sedan Indigo eCS (diesel) can be bought at a higher discount of Rs. 30,000. However, there are no discounts on the petrol versions of Indigo and Indica Vista. Similarly, there are no discounts on petrol and diesel variants of the old Indigo Manza and current Indigo Manza Club Class. Tata Sumo and Tata Sumo Grande can be obtained with cash discounts of Rs.10,000 and Rs. 15,000, respectively. While there is no discount on the recently launched Tata Safari Storme, the old Safari is available with a discount of Rs. 15,000. 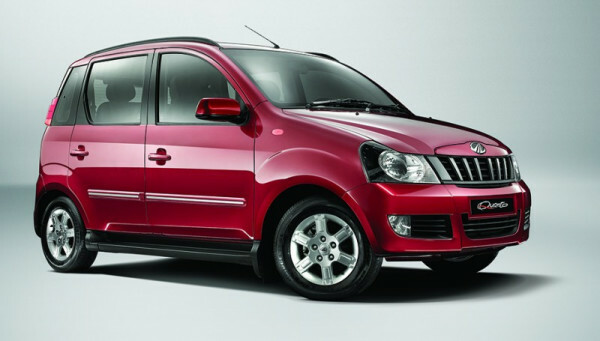 Tata Aria and Tata Xenon do not have any special deals on offer. Insurance benefits seem to be a common offering for most vehicle manufacturers. The same can be seen in the case of Ford India as well. 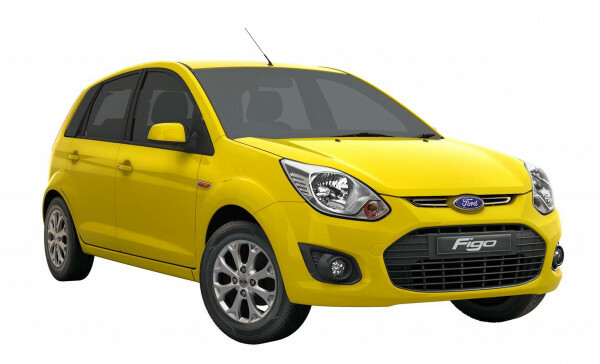 On a standard basis, the Figo comes with an insurance of Rs. 15,000, Classic Ford Fiesta with Rs. 20,000, SUV Endeavour with Rs. 50,000 and the Fiesta with a premium of Rs. 28,000. For the month of March 2013, insurance is absolutely free of cost on all vehicles. Such a deal may help Ford score many buyers in India during this lean period. American major Chevrolet is also offering substantial benefits on some of its vehicles. The Beat Diesel is available with major benefits of Rs. 40,000, while the Beat petrol gets benefits worth Rs. 38,000. However, the nature of benefits has not exactly been specified. 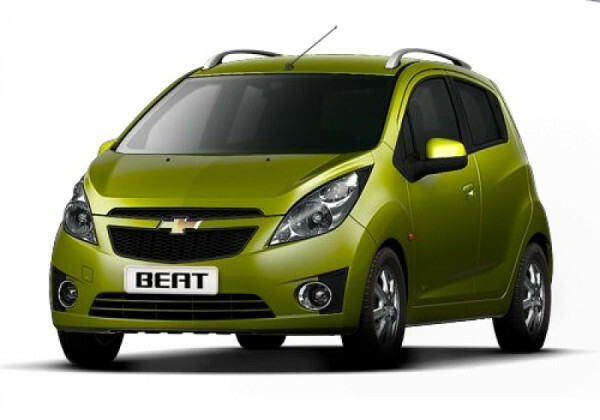 Similarly, Chevrolet’s budget hatchback Spark has benefits up to Rs. 50,000, both on petrol and LPG versions. On the premium Sail hatchback, a loyalty bonus of Rs. 10,000 can be availed, while there are no discounts on the new Sail sedan. On the Chevrolet Cruze sedan, an exchange bonus of Rs. 20,000 and a loyalty bonus of Rs. 10,000 are provided. Mega benefits of up to Rs. 20,000 can be availed on the new Tavera Neo 3 BSIII and BSIV. 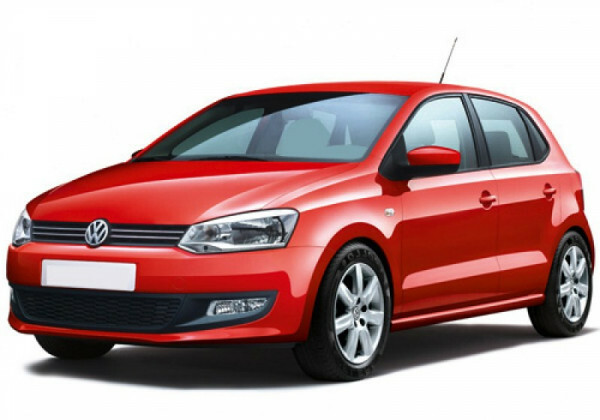 Ace German manufacturer Volkswagen has been offering discounts on the Polo hatch since the beginning of 2013. For the month of January, savings between Rs. 10,000 and Rs, 50,000 were available. In February, total savings between Rs. 14,000 to Rs. 18,000 were on offer, along with free insurance. In March, savings worth Rs. 25,000 can be availed, which includes an exchange bonus of Rs. 10,000, along with a gift cheque of Rs. 15,000. Insurance is offered free with the total savings amount. Japanese manufacturer Nissan Motors is offering a choice between finance schemes and free insurance to its customers. For the Sunny Diesel, loan amount is fixed for three years. EMI for the XL diesel variant is at Rs. 12,333. One can buy the XVD diesel with an EMI of Rs. 13,680 and the XVD special edition at Rs. 14,570. On the petrol variant of the Sunny, an exchange bonus of Rs. 15,000 can be asked for. With respect to the cute hatchback Micra, Nissan is offering the same on an EMI of Rs. 9,333 and its premium edition at an instalment of Rs. 10,100. 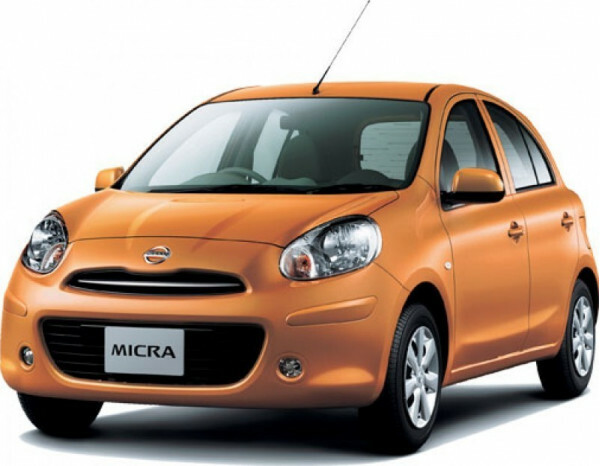 Similarly, Micra petrol can be bought with an exchange bonus of Rs. 10,000. Nissan's Multi Purpose Vehicle (MPV) can be purchased through a low EMI scheme of Rs. 12,675 per month. Another model of the Evalia, XE Plus can be bought at a low EMI of Rs. 13,460. Another Japanese manufacturer Honda, which won many awards at the recent J.D. Power Asia Pacific function, has a special scheme for its favourite model, the City. Benefits of up to Rs. 45,000, including insurance and loyalty/exchange bonus can be availed. There is also a lucky draw being held, where the vehicle is available at 0.1 per cent ROI. 151 customers have already won the City through this scheme. Special offers have been created for existing Honda two wheeler owners. Renault India has really come up during 2012, due to the success of its compact SUV, the Duster. It manages to sell in excess of 5000 units every month. During the festive season of Holi, free insurance is being offered on the Renault Scala and the Renault Pulse. The Scala was available at a cash discount of Rs. 10,000 during January this year and with free insurance in February. 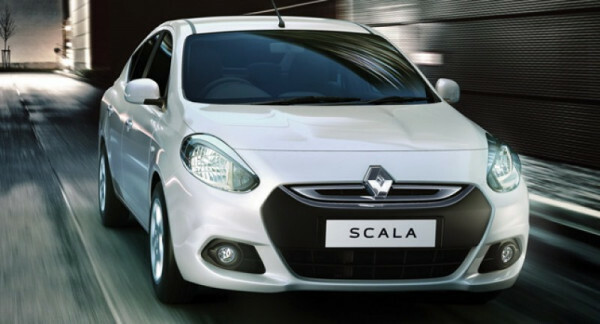 Similarly, hatchback Pulse could be bought with the same scheme as the Scala during January and February. It is clear that manufacturers are really looking to push sales during the festive season of Holi. Insurance benefits are common among almost all manufacturers, while a few are offering exchange bonuses as well. Let us hope that auto sales are able to rise due to these schemes.